As a truck owner, you know the importance of keeping your vehicle in the best condition possible. This means taking it to get waxed at least twice a year to protect the paint, getting a routine oil change, and making sure your tires have enough air. But what about your truck bed tie downs? Unsecured cargo is a major cause of auto accidents on U.S. roads. Is your cargo really as secure as you think it is? It’s no secret trucks are a popular vehicle (light trucks like pickups outsold cars for the fifth year in a row in 2017). But it’s important that you’re keeping your truck tie down hooks in good shape along with the tie down straps. 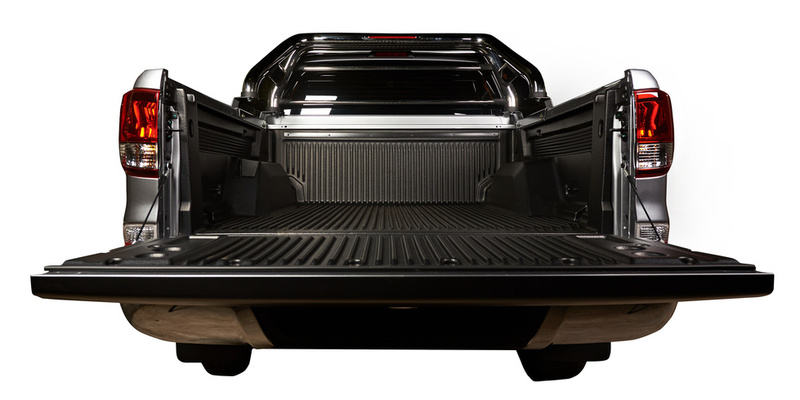 Your truck bed straps are like shoelaces, but instead of keeping your feet secure they’re keeping your cargo secure. when these straps show signs of worn stitching, it’s a warning sign that they may be prone to snapping when put under pressure. Not only is this dangerous when you’re out on the road where unsecured cargo can cause an accident. But it’s also dangerous if you happen to be near the strap when it snaps. Corrosion can happen over time, especially when your anchors are made of steel and you’ve had them for a while. This is especially true if you’ve bought a used truck and the anchors haven’t been replaced. When you buy a used truck, make sure you replace the truck bed anchors as soon as possible. This way, you’re sure the anchors you’re using are safe and secure. Dirt and foreign materials can cause wear and tear to your truck bed straps that may be invisible to the naked eye. You want to keep your straps clean and clear of dirt and debris as much as possible to keep foreign materials from becoming embedded in the webbing. Truck bed anchors are a great addition to your vehicle to help keep your load secure whether you’re at work or out on the open road. To learn more about truck bed anchors, truck tie down straps, and stake pocket tie downs, contact Bull Ring today.